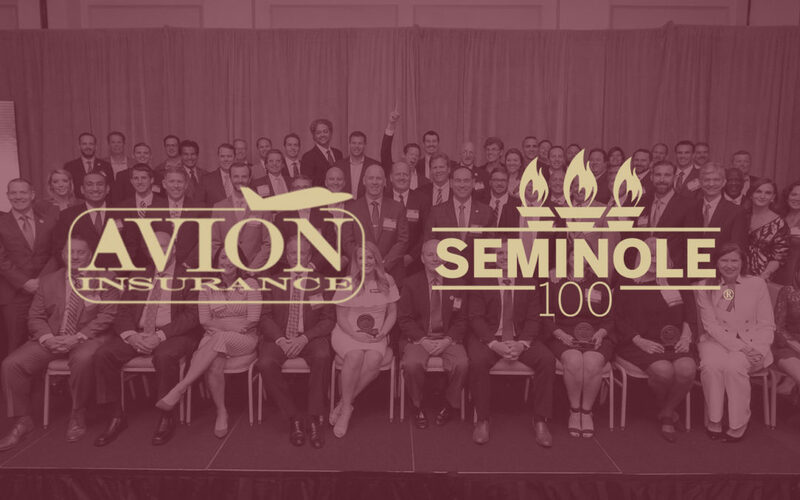 We’re honored to be named in the Seminole 100 again this year among many other distinguished FSU Alumni. It’s always a pleasure to be back on campus and visiting the Jim Moran Institute again. 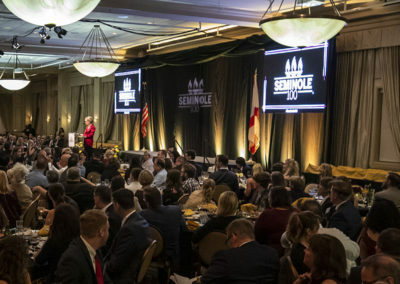 Click here to view all of the honorees. 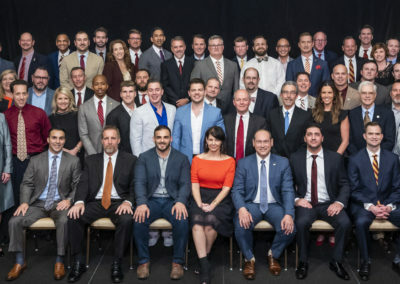 The Jim Moran Institute for Global Entrepreneurship cultivates, trains and inspires entrepreneurial leaders through world-class executive education, applied training, public recognition and leading-edge research. Jim Moran was an automotive pioneer and an entrepreneur at heart who, at the age of seven, sold soda pop at sandlot baseball games in Chicago. With a career that spanned more than six decades, he built an amazing chronicle of achievements in the automobile industry. His vision for the Jim Moran Institute was to provide opportunities that would help others become more successful business owners. 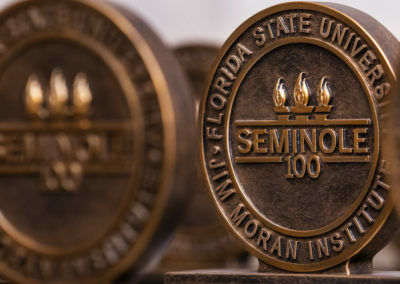 A 1995 contribution from Jim and Jan Moran and JM Family Enterprises established the Jim Moran Institute for Global Entrepreneurship at the Florida State University College of Business. 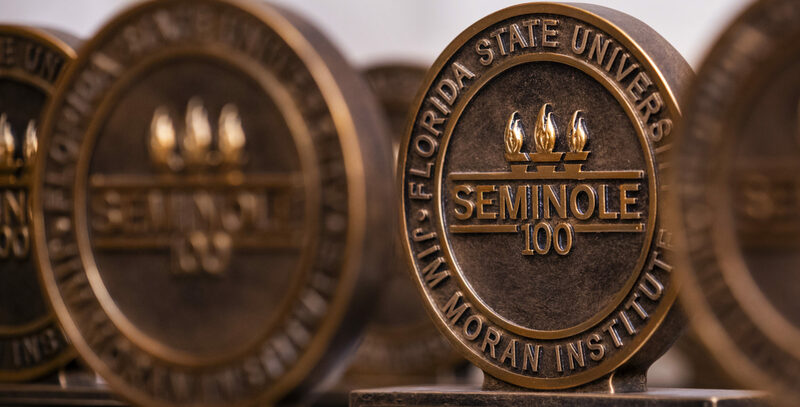 Since 2011, further enhancements to the Jim Moran Institute and its outreach have been made possible by Jan Moran and The Jim Moran Foundation.